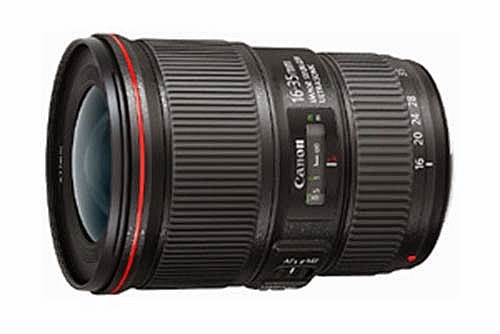 A few days ago, I reported Canon will be launching 2 new wide angle lenses very soon. 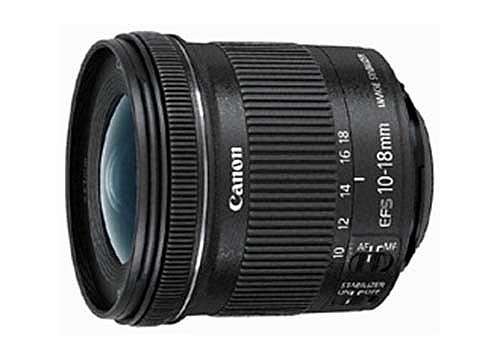 They are the EF-S 10-18mm f/4.5-5.6 IS STM and EF 16-35mm f/4L IS. They will be officially announced by Canon on May 13. Check back tomorrow.